 Our January meeting will be on Saturday the 16th from 10AM to 12PM at the IBEW68 facility, 5660 Logan St, in Denver. This will be a business meeting for the annual election of officers for President, Vice President, Treasurer and Secretary. We will also confirm additional DEVC Board Member appointees for Webmaster, Newsletter Editor and Committee Chairpersons.